UNOBSTRUCTED VIEWS OF THE LAKE,CITY AND OAK STREET BEACH FROM THIS PRIME GOLD COAST CONDO! EXPANSVIE 2000 SQ FT 3 BED 2.5 BATH FULLY REMODELED UNIT FEATURES:MAPLE HARDWOOD FLOORS THRU OUT ENTIRE UNIT-CHERRY,GRANITE AND STAINLESS KITCHEN W/ PENINSULA.GORGEOUS MASTER BATH W/SHOWER SYSTEM/STEAM. BLDG FEATURES:POOL,EXER.ROOM,STORAGE,GUEST PARKING.CATS OK.
1110 N Lake Shore Drive #8N Chicago, Illinois 60611 is a condo property, which sold for $875,000. 1110 N Lake Shore Drive #8N has 3 bedroom(s) and 3 bath(s). 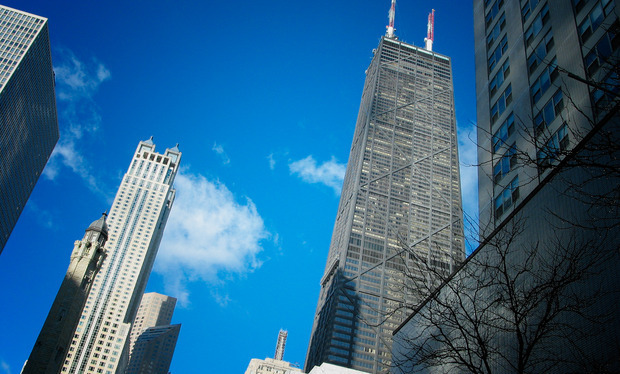 Want to learn more about 1110 N Lake Shore Drive #8N Chicago, Illinois 60611? Contact an @properties agent to request more info.